Say what? Well at least he still found a way to bash Democrats, but he’s doing it in way that other Democrats and liberals usually bash their own! Oh, and I couldn’t agree more! Democrats are cowards when it comes to gun control. We have one party, the Republican Party, that takes an almost absolutist approach to gun rights. They think the right to bear arms means any arms they can dream up and gun companies can manufacture. Then we have the Democratic Party which used to be for sensible gun restrictions, but since they are more worried about their jobs then protecting Americans, they do nothing. A brief history lesson, it’s accepted as fact that Democrats got spanked in the 1994 mid-term election because of the assault rifle ban that was passed that same year (and since expired in 2004). So yes, Democrats were once champions of gun control and showed some spine, but now they are cowards. Bill Kristol continued his somewhat surprising gun control diatribe with, “You could put more pressure on moderate Republicans than people think. It’s not as if Republicans from New York and Illinois and California couldn’t…that President Obama couldn’t do what President Clinton did and put pressure on them. 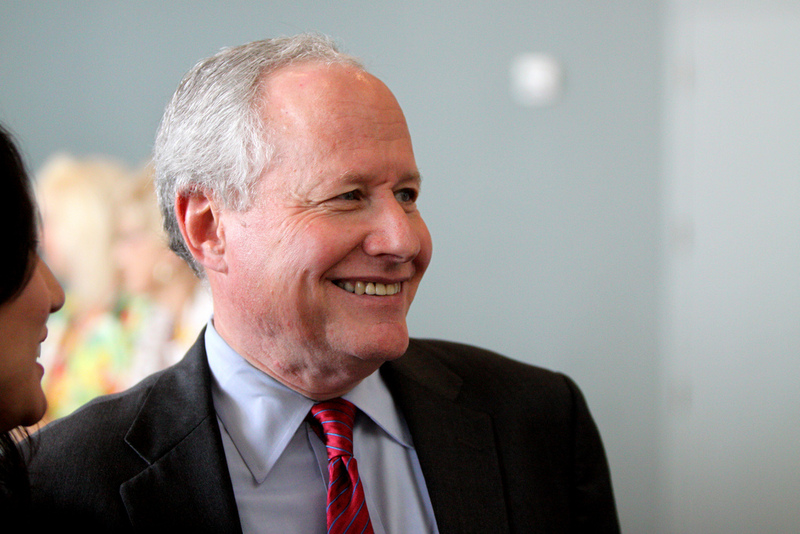 President Obama on this one is just unwilling to take a strong stance.” Again, I find myself in complete agreement with Kristol. I don’t expect this to happen too often, so I guess I will enjoy this brief tryst of bipartisanship.